The annual end of year flurry of openings sees new routes opening in ten cities across China. 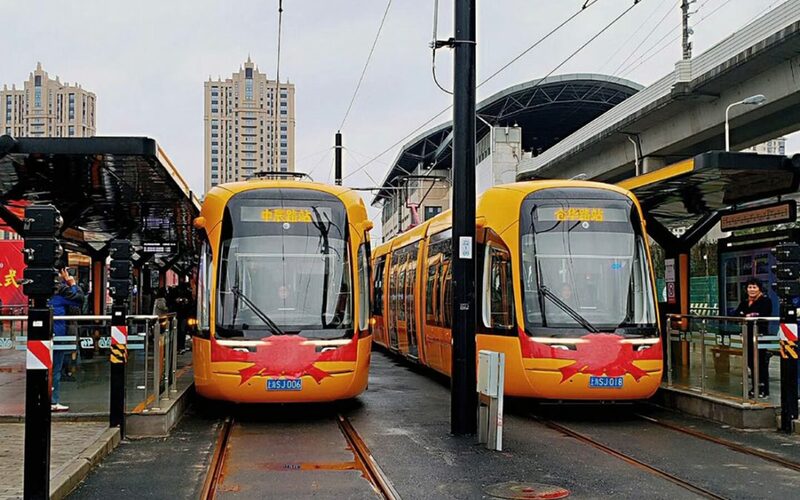 China welcomes two new urban tramway services in December. 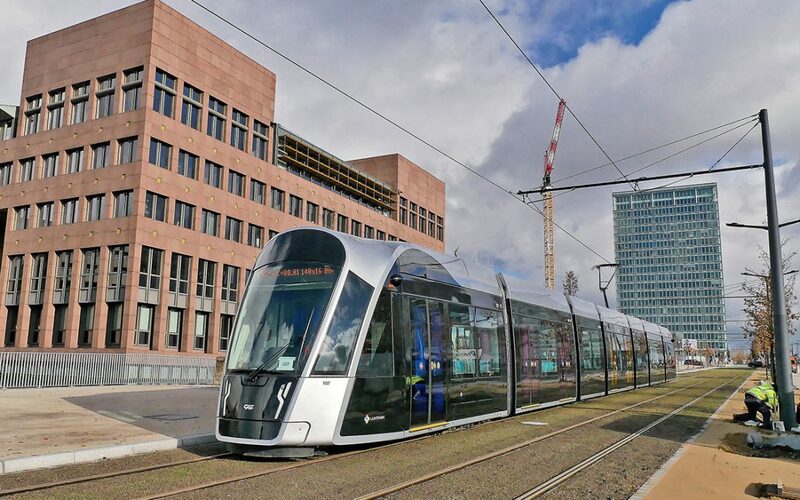 Proposals for two new tram routes to link the centre of the Belgian capital of Brussels with developing suburbs in the north of the city have been approved by the regional government. 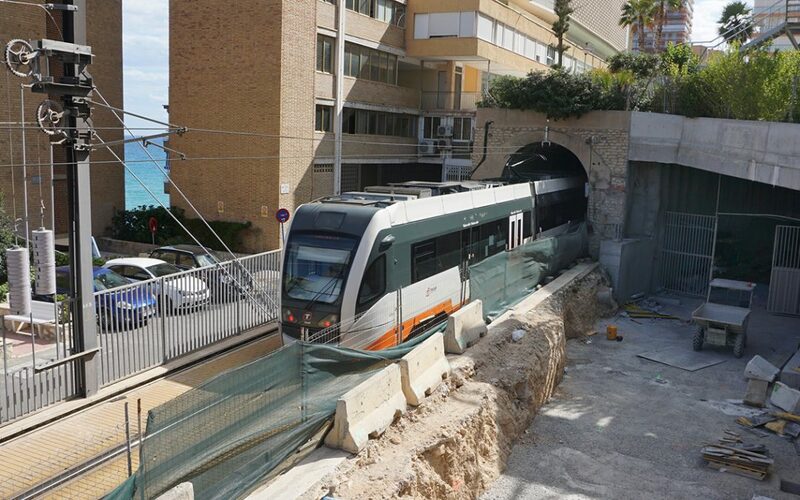 The first track in the 1.5km (0.9-mile) Serra Grossa tunnel on Alicante’s tramway opened to traffic on 18 December, with the other planned to be in service by the start of March. The Mumbai Metropolitan Region Development Authority (MMRDA) has terminated the operations and maintenance contract held by the LTSE joint venture for the city’s troubled monorail, citing a ‘failure to perform and fulfil contractual obligations’. 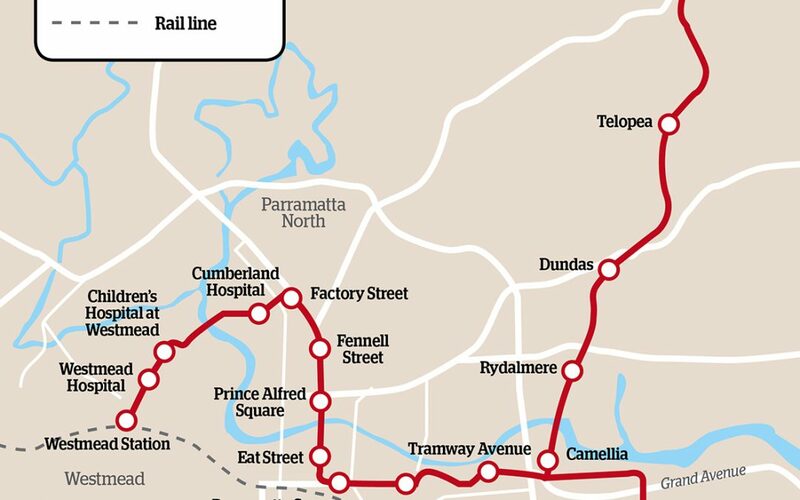 The AUD840m (EUR516m) contract to build the first 12km stage of the light rail line between Westmead and Carlingford has been awarded to a joint venture of Downer and CPB Contractors. 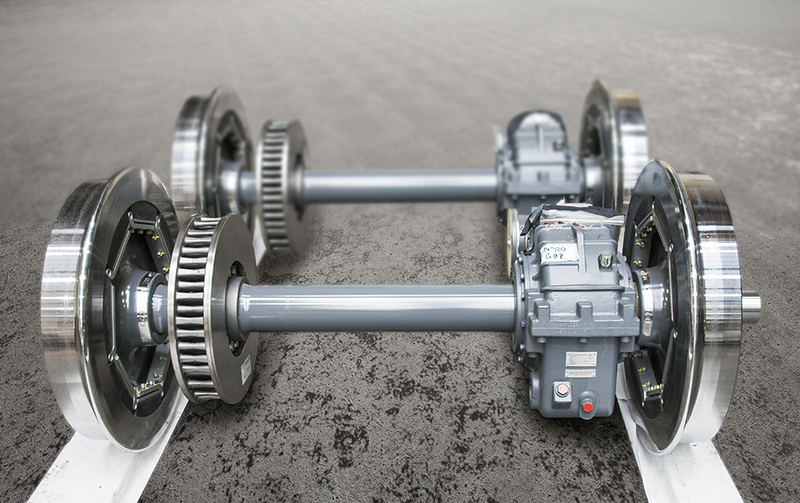 A new EUR270m line brings Southern German system to 19.1km. 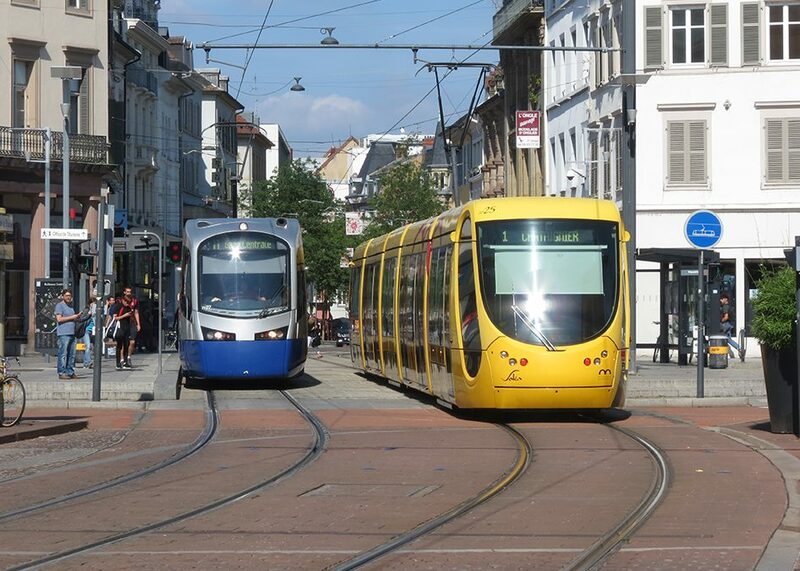 A new coalition in Luxembourg aims to make public transport across tram, bus and train services free from 2020. 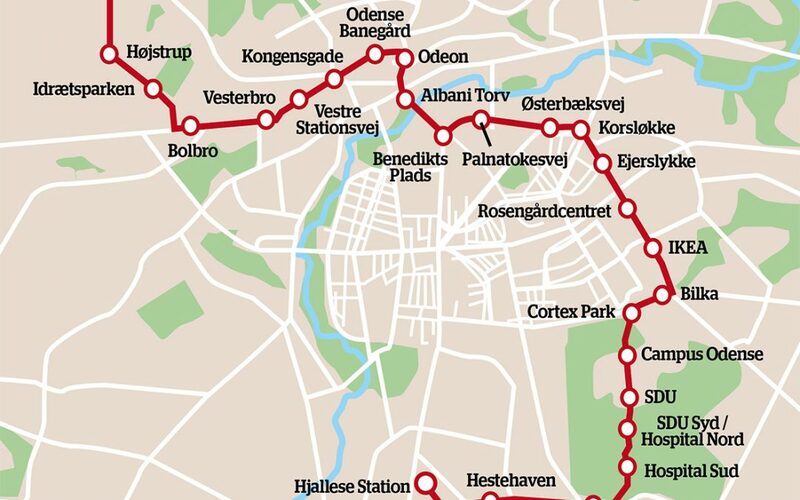 Denmark’s second light rail system of the modern era is due to open in late 2020. 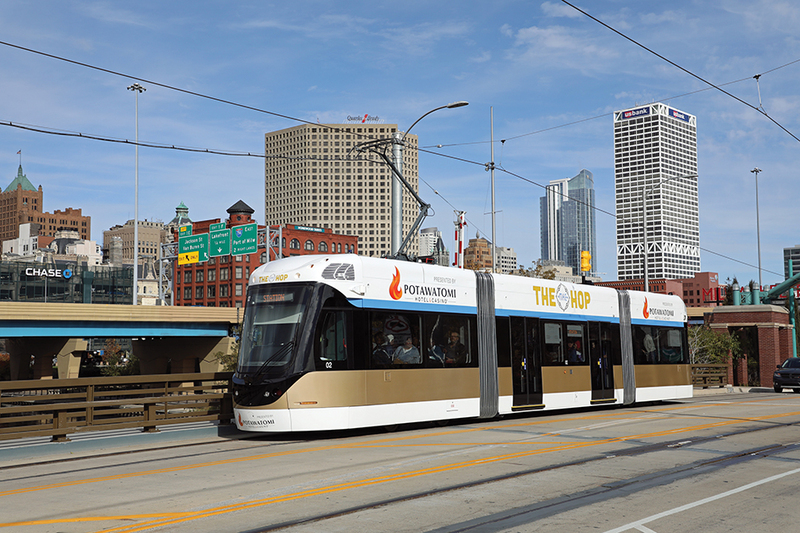 Vic Simons visits Wisconsin to explore another example of the modern US streetcar being used as an urban regeneration tool. 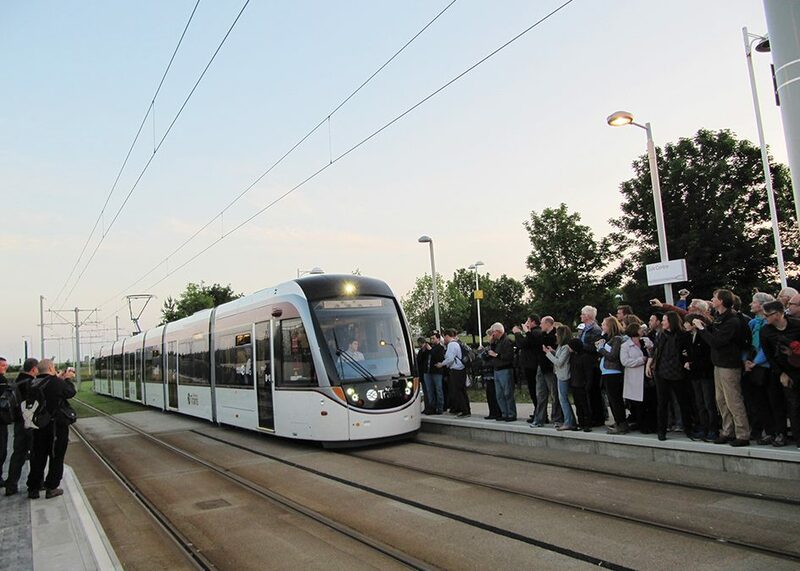 UK light rail projects can be difficult to get off the ground, but in Europe they’re flourishing. Tim Kendell analyses the barriers, both real and perceived, to further development of the mode. 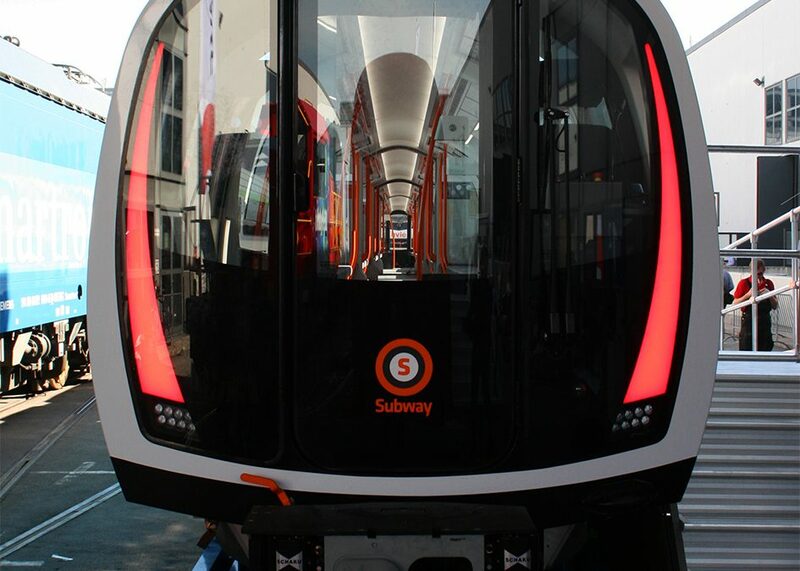 Noise and vibration modelling is a key element in the planning and design of urban rail systems, and the issues are multiplied when you venture underground…. 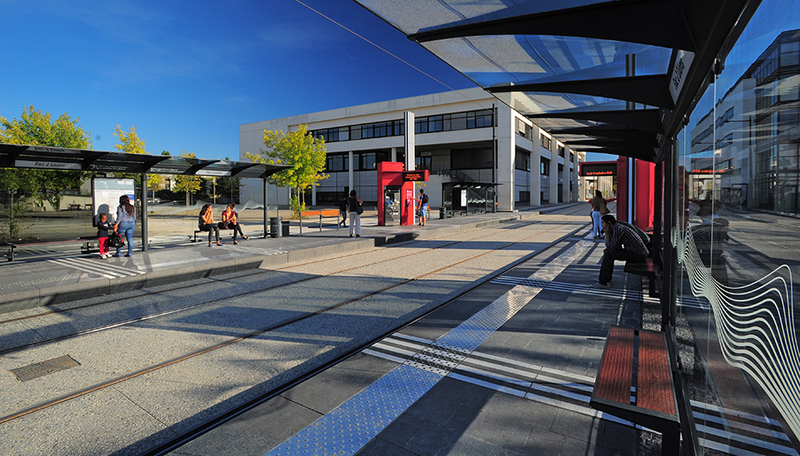 Most tramways are localised units, but Strasbourg and Basel have crossed key boundaries to help realise multi-national ambitions for light rail as a tool in urban strategy. Reg Harman finds out how. Thomas Lorent, Head of the Transit Steering Group at Pandrol, looks at the issues of noise and vibration related to urban rail transport and how the latest innovations in track design are ensuring a more harmonious relationship between residents and rail transport. 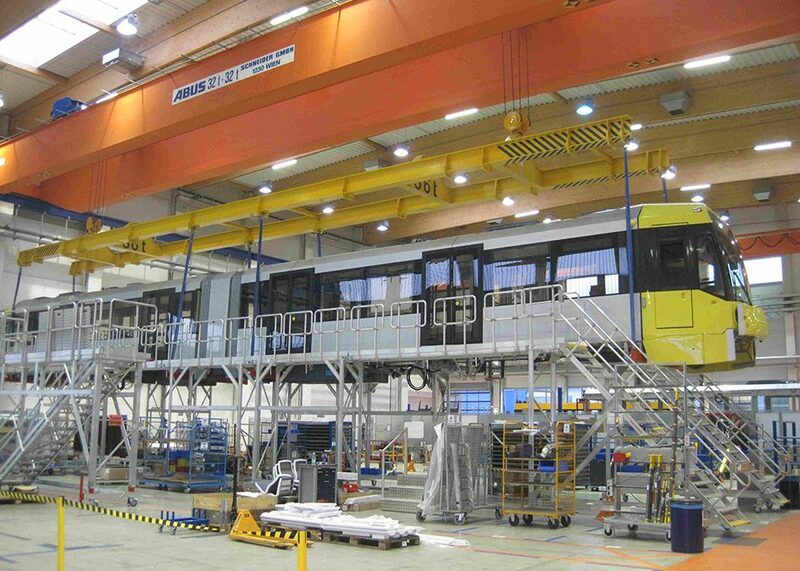 Metrolink’s latest tram order promises greater comfort as work on the system’s newest line progresses. Creating comfortable environments is vital to attracting passengers. 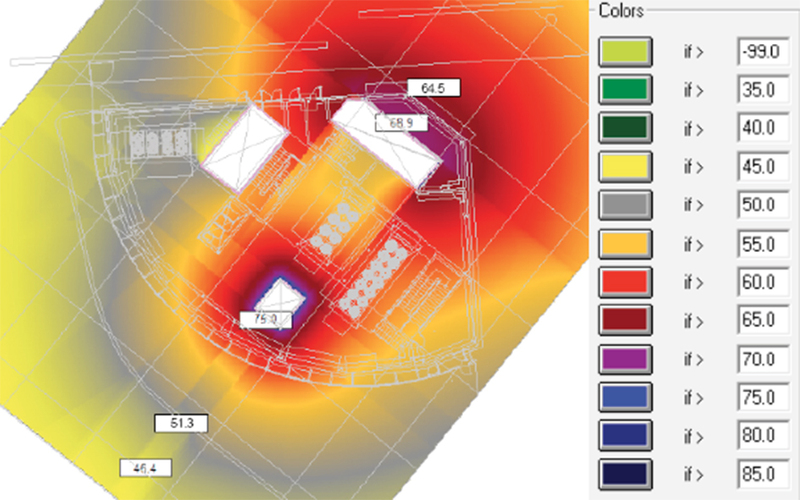 TAUT discovers how designers are taking all five senses into account when conceiving both vehicles and infrastructure. 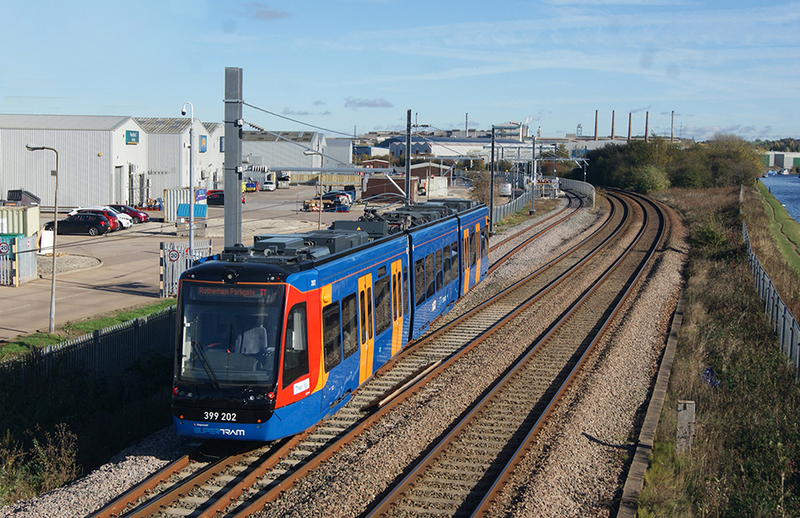 With public service now underway, Tim Kendell and Ian Ambrose relate some of the challenges in delivering the UK’s tram-train pilot – and the lessons that can be shared across the industry. for the future, but become a class-leading pioneer for the UK. 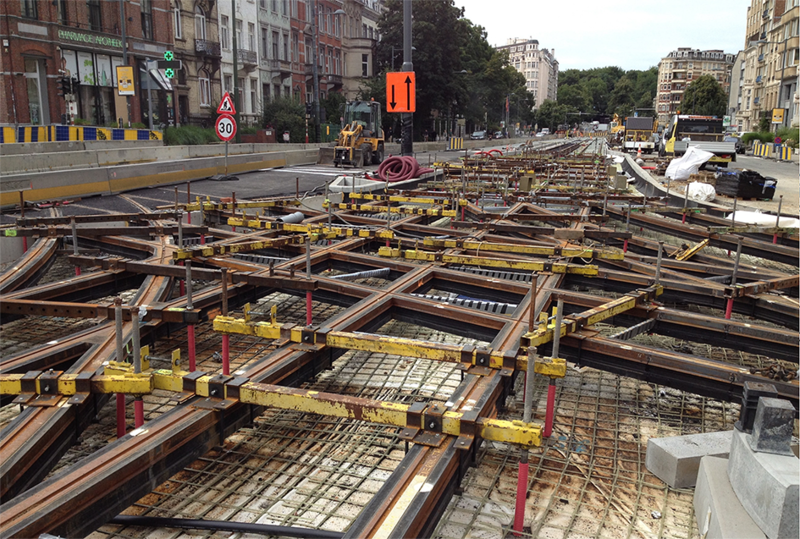 The issue of noise and vibration in the interaction between track and vehicles on light rail and metro systems is a major challenge for both authorities and operators – Marcel Ujfaluši discusses how this can be reduced. After almost 130 years, the UITP Global Public Transport Summit is the world’s biggest event dedicated to sustainable mobility. Bilbao Exhibition Center, Bilbao, Spain. Held just once every three years, APTA EXPO is the world’s largest showcase of technology, products, and services related to the public transportation industry. 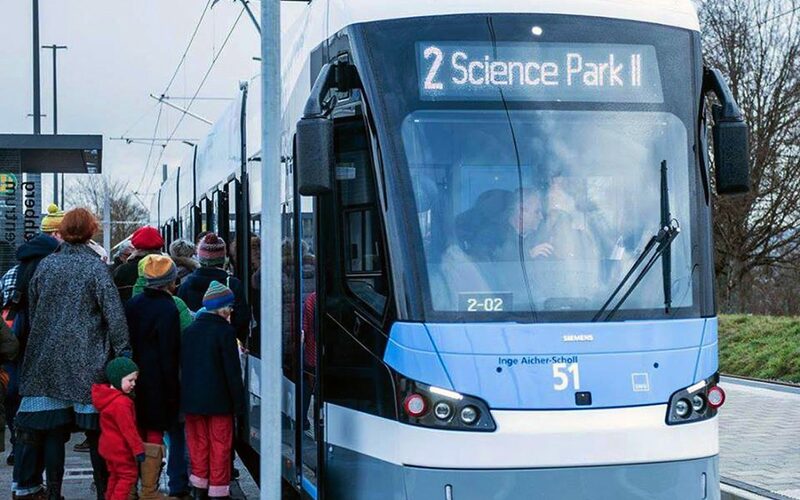 A number of cities are to host tempting events for those interested in heritage tramway operations this year; among them Antwerp, the Rittnerbahn in Italy, and Zürich. 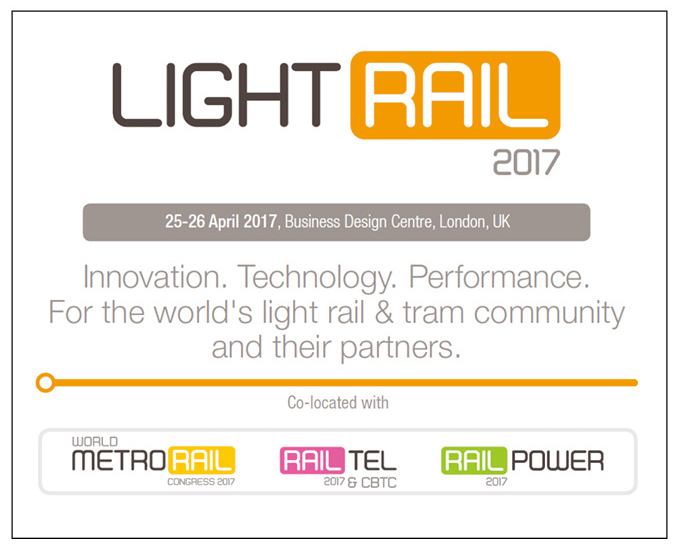 SmartRail Europe – 5-6 April 2017, Amsterdam – is the annual show for railway infrastructure managers, train operating companies, system and data integrators and technology suppliers to create the digital railway of the future. Innovation. Technology. Performance. For the world’s light rail & tram community and their partners. On 15-17 May 2017 the international public transport community will come together in Montréal for the Global Public Transport Summit, the not-to-miss rendezvous for urban transport professionals. 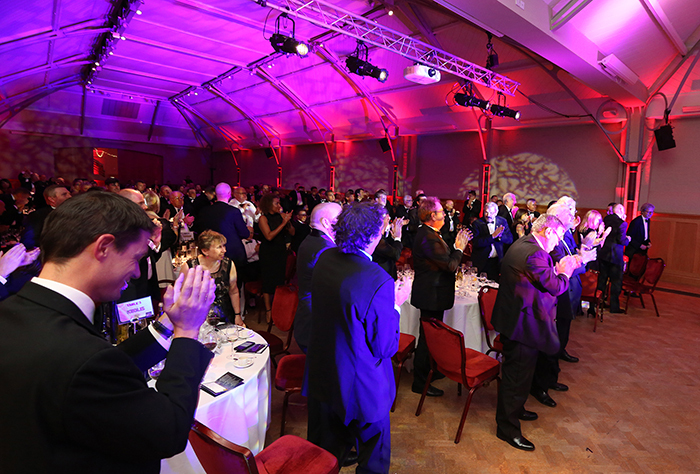 New UK Parliamentary Under-Secretary of State for Transport Paul Maynard told the Global Light Rail Awards on 5 October “you definitely have a supporter here today”. 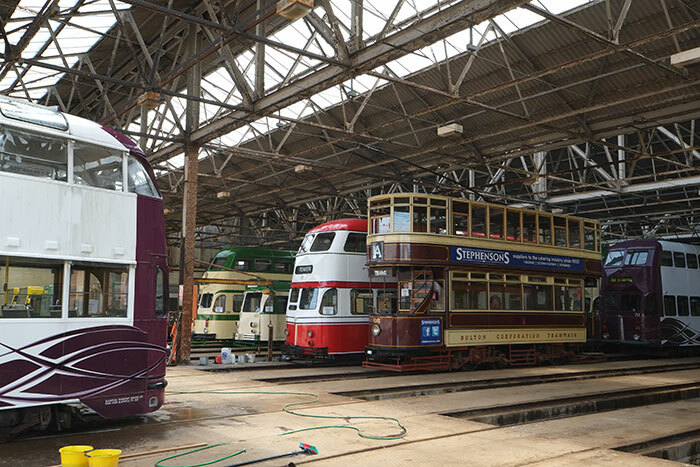 Tour operator Ffestiniog Travel has extended its escorted holiday programme to include more dedicated tram tours in the UK and Europe. It offers a chance to indulge your hobby within a relaxed, informative and organised holiday shared with fellow enthusiasts.